What best-in-class qualities do top sales performers demonstrate? Symmetrics Group interviewed a variety of sales 'super stars' and assembled a series of articles featuring what sets these professionals apart. Read one article or the entire set in this series. 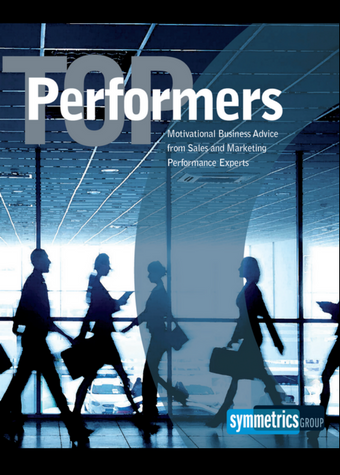 There is a Top Performer in all of us. To download, complete the form below.